The Kizlyar Supreme Vendetta in D2 belongs to the Outdoor Series and is just the knife for that deep backcountry trip. The complex grind pattern of the Vendetta blade is all about function. The early recurve excels at quick pull cuts and bushcrafting tasks such as making fire sticks while the forward belly is large enough for slicing and the tanto-ish style point is exceptionally strong. The slight forward balance makes chopping tasks a breeze. Kizlyar Supreme’s G10 pattern is like glue in the hand without being too aggressive for extended cutting sessions. 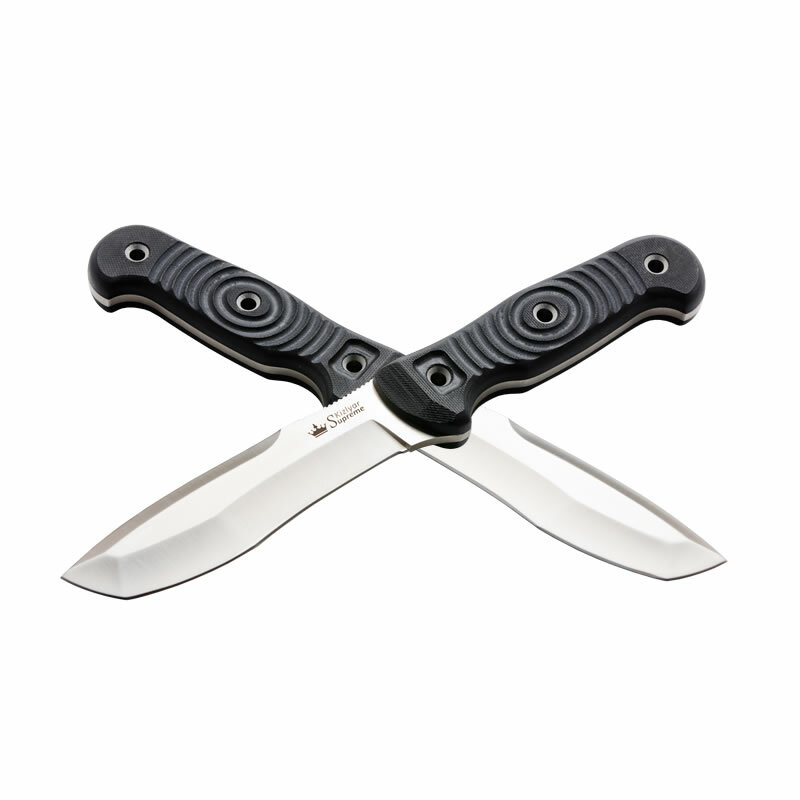 The knives of the Outdoor Series are supplied with fully compatible MOLLE sheaths that provide very secure knife retention with three securing points. Numerous accessories that are sold separately include a MOLLE belt that can be used for a quieter and even more comfortable knife carry on a thigh, also there is a choice of a few MOLLE-compatible pouches that can be installed directly onto the sheaths to carry a multi-tool, folding knife, sharpener, flashlight, survival kit, etc. Included: Knife, multifunctional attachment Molle-compatible sheath, lanyard, international warranty certificate, gift box. Made by Kizlyar Supreme. 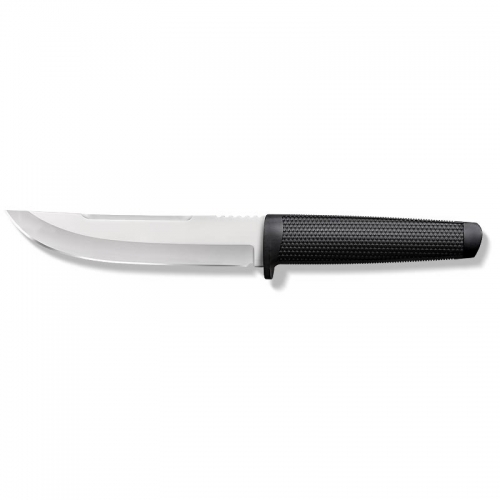 Key Features: 3D Textured G10 Handle D2 Steel with Satin Finish Nylon MOLLE Compatible Sheath Specifications Overall: 10.25″ Blade Length: 5.25″ Thickness at Guard: 3/16″ Blade Steel: D2 Handle Material: G10 Specs will vary slightly from piece to piece.